Samaritan Ministry’s spiritual retreats for people living with HIV/AIDS provide a safe, supportive and healing environment in which participants can share issues of living with AIDS, their relationships with others, with themselves and with their faith. During the retreats, participants explore some of the spiritual and personal issues of living with HIV/AIDS: guilt, addiction, anger, separation from family and loved ones, loss of self-esteem, and death and dying. Participants experience a sense of camaraderie and joy together. We are not currently accepting retreat applications, but stayed tuned for details on the next retreat! 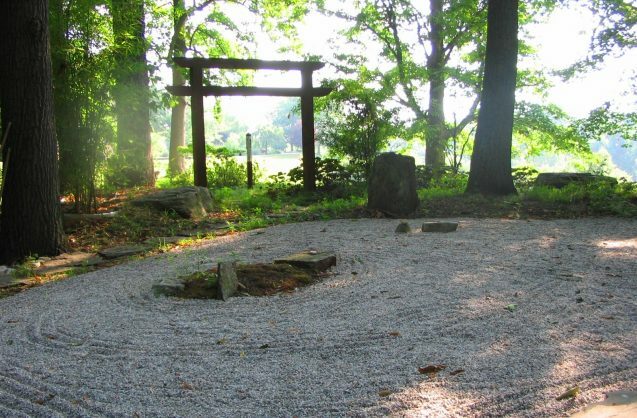 Spiritual retreats serve both men and women. Many participants are in various other stages of recovery from drug/alcohol addiction; a number of participants have formerly been incarcerated. Most have very limited incomes and some are homeless. Samaritan Ministry’s retreats welcome all people as they take next steps in their lives with HIV/AIDS. Click here to read about our 2018 retreat. Compassionate and professional caseworkers may provide bereavement support for those who have lost a loved one to an HIV-related illness and burial assistance funds for DC residents who were HIV+ or diagnosed with HIV/AIDS and had less than $800 in liquid assets.